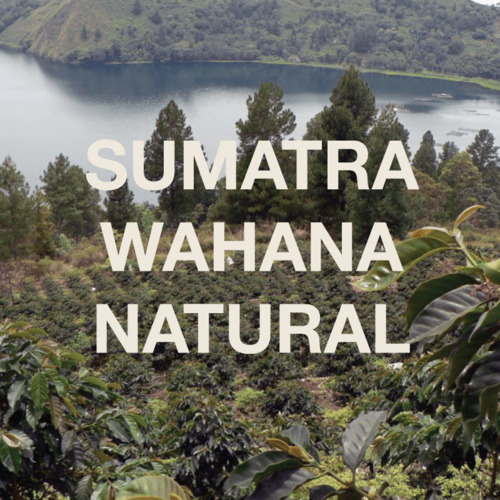 Introducing our natural processed Sumatra, Wahana. This coffee is from the Lintong growing region, northern sumatra, Indonesia. Different that most typical “wet hulled” coffees common in from sumatra, the beans of the wahana are dried inside the fruit. The Wahana Estate is a relatively new coffee farm in the classic Lintong growing district.